Guest: Satyajit Das explains what is going on with the EuroZone crisis as well as how governments around the world continue to kick the can down the road. 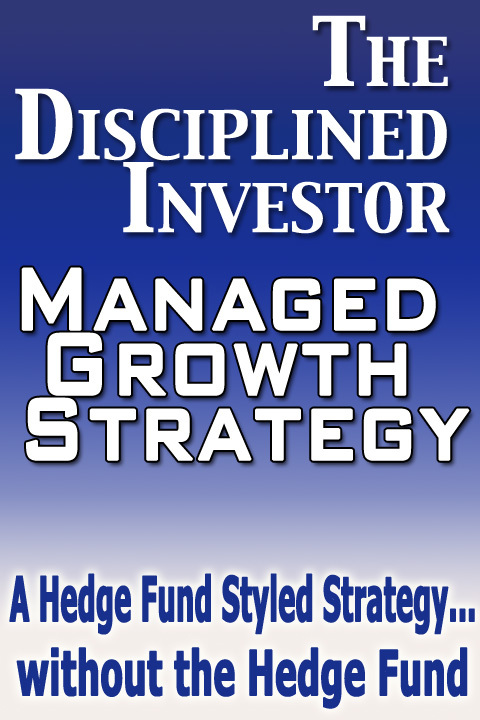 Bernanke may be signaling an end to the ultra-easy monetary policy and some thoughts on silver. Also, earnings season is part of this episode along with what to watch for in the coming weeks. Hold your meetings online for just $49/mo. Try GoToMeeting FREE for 30 days. Satyajit Das has worked in financial derivatives, risk management, and capital markets for over 30 years. 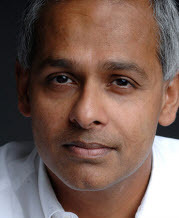 Mr. Das is the author of a number of key reference works on derivatives and risk management. His works include Swaps/ Financial Derivatives Library Third Edition (2005, John Wiley & Sons) (a 4 volume 4,200 page reference work for practitioners on derivatives) and Credit Derivatives, CDOs and Structured Credit Products Third Edition (2005, John Wiley & Sons). 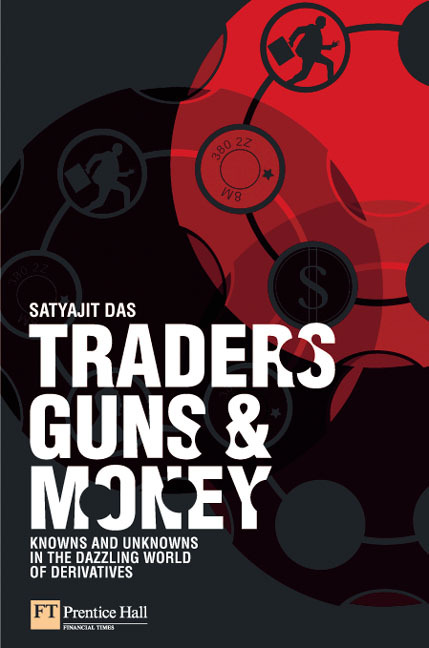 He is the author of Traders, Guns & Money: Knowns and Unknowns in the Dazzling World of Derivatives (2006, FT-Prentice Hall), an insider‘s account of derivatives trading and the financial products business filled with black humor and satire. The book has been described by the Financial Times, London as ” fascinating reading explaining not only the high-minded theory behind the business and its various products but the sometimes sordid reality of the industry”. He is also the author (with Jade Novakovic) of In Search of the Pangolin: The Accidental Eco-Tourist (2006, New Holland), an unique narrative offering passionate and often poignant insights into the natural world and the culture of eco-travel.